Graphic: Where Should You Eat? With the abundance of fabulous food all throughout Harrisonburg, it is normal to ask yourself "where should I eat tonight", at least 4 - 5 times a week. Whether your family is in town or you are just looking to grab a bite with your friends, we narrowed down a few of the best spots … Continue reading Graphic: Where Should You Eat? The Ice House is a building located in Downtown Harrisonburg on West Bruce Street. This complex includes a number of local offices, businesses, and even apartments. JMU actually has their own presence in the building that faces Bruce Street! A number of these offices aren't necessarily required to be on campus, so they are nestled … Continue reading What’s the Ice House? Hey JMU! My name is Mary and every Monday I will be posting about events that will be happening each week. 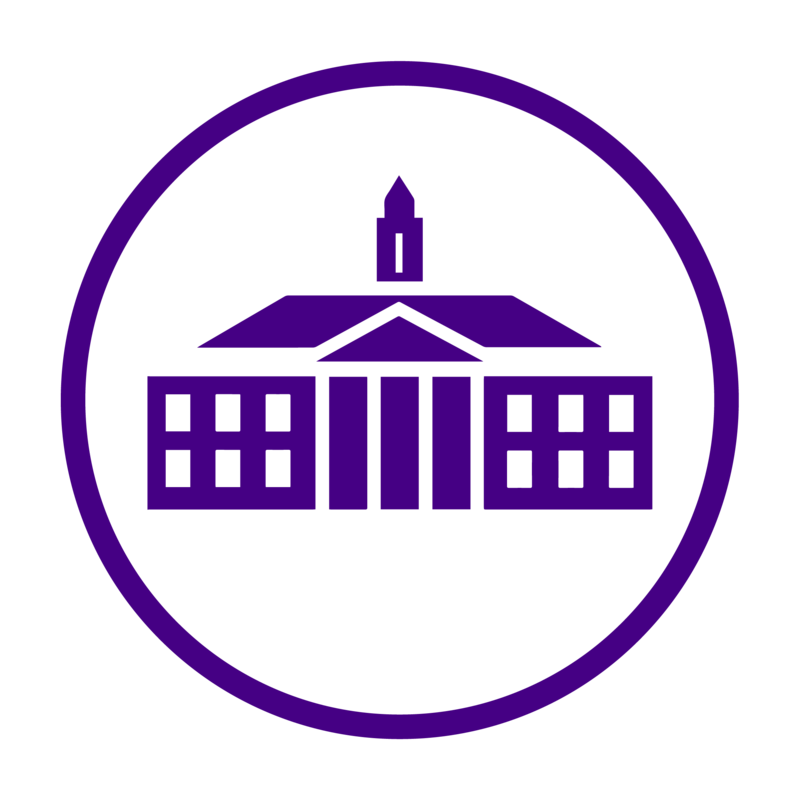 Check out The Daily Duke every Monday to see what is going on in and around JMU! Here's what we've got this week... Thursday, 3/31 JMZoo || 3-6 || Hillside Field Outdoor petting zoo … Continue reading Events of the Week! So it's a boring Friday night and you may be wondering what is there to do? Well come on down to First Fridays of course! On the first Friday of every month many downtown businesses have gallery openings. As stated on their Facebook page, "First Fridays Downtown is a free celebration of culture and community held in … Continue reading First Fridays Downtown!